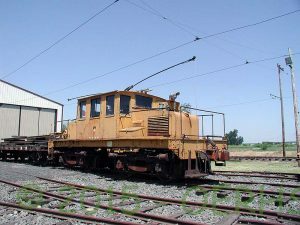 Locomotive L401 is a workhorse at the museum as it can pull anything. 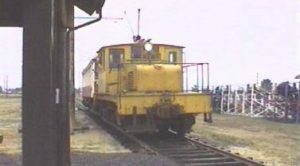 It is an early Class B Locomotive. 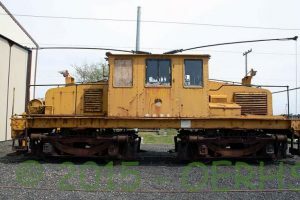 It was originally built for the Timber Butte Milling Company as locomotive #1. Later is was operating on the Anaconda Copper Line as L401. Last Operator: Anaconda Copper Co.